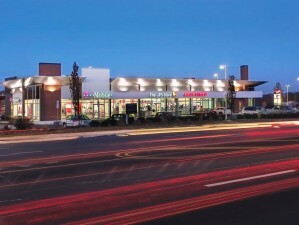 Construction of three retail buildings within a larger Center. 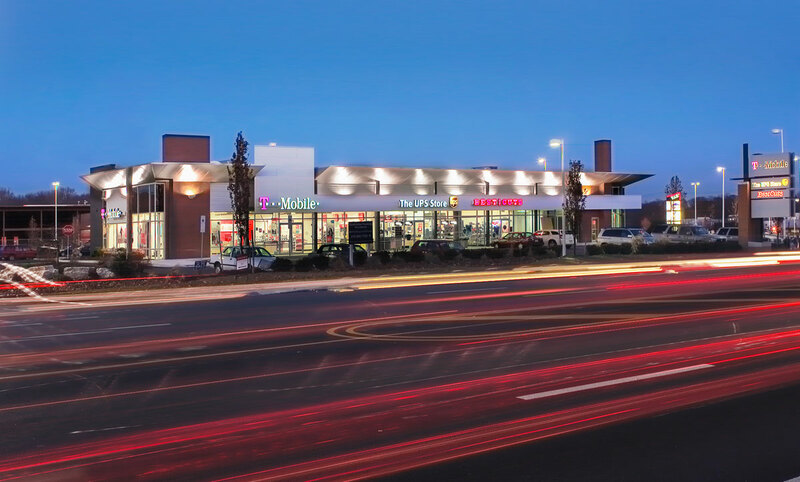 Two buildings, 7,000 SF and 10,000 SF, were constructed on pads prepared by our client’s site contractor. 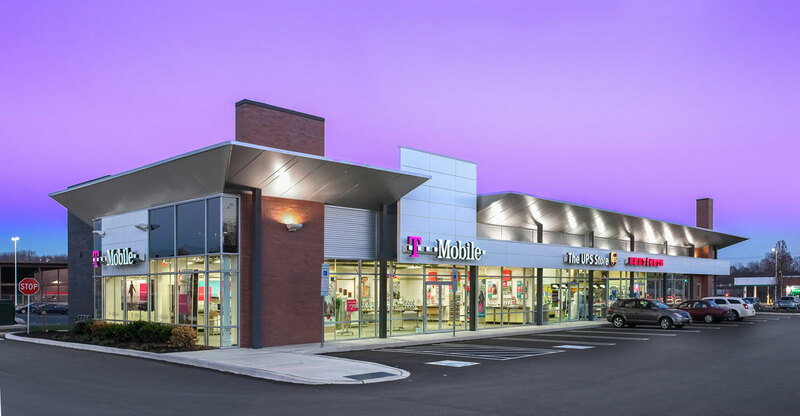 These buildings combined Omega Ply panels, Metal Metaphor panels, steel elements and lighting to create a modern retail building shell. 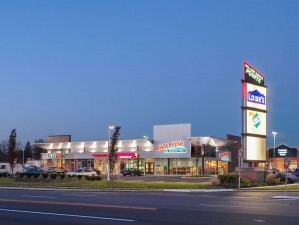 At night, the exterior lighting creates a dynamic, glowing effect as the light reflects off the panel systems. 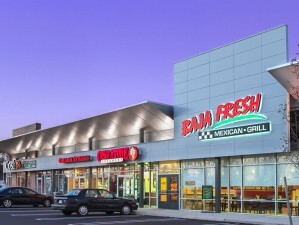 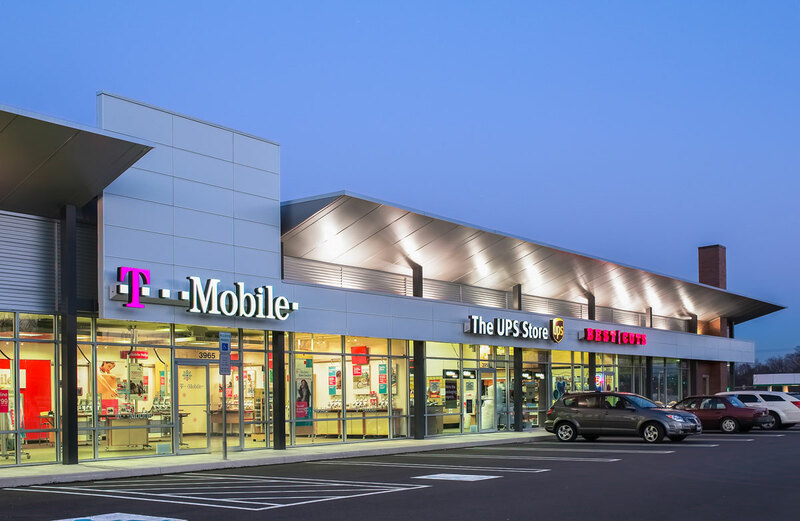 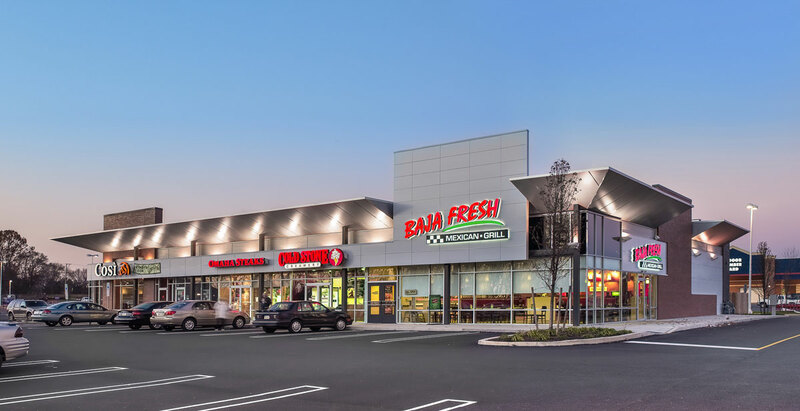 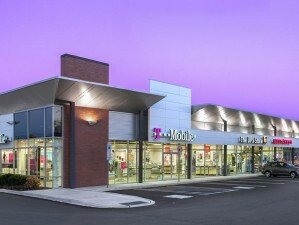 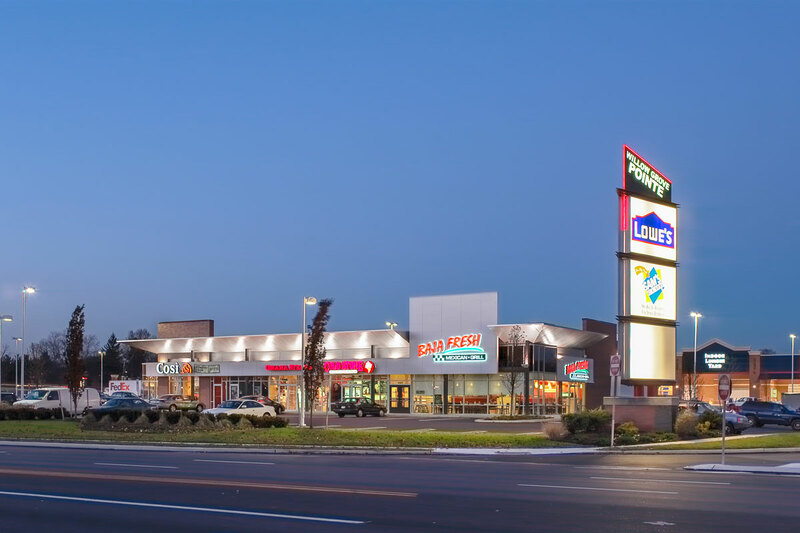 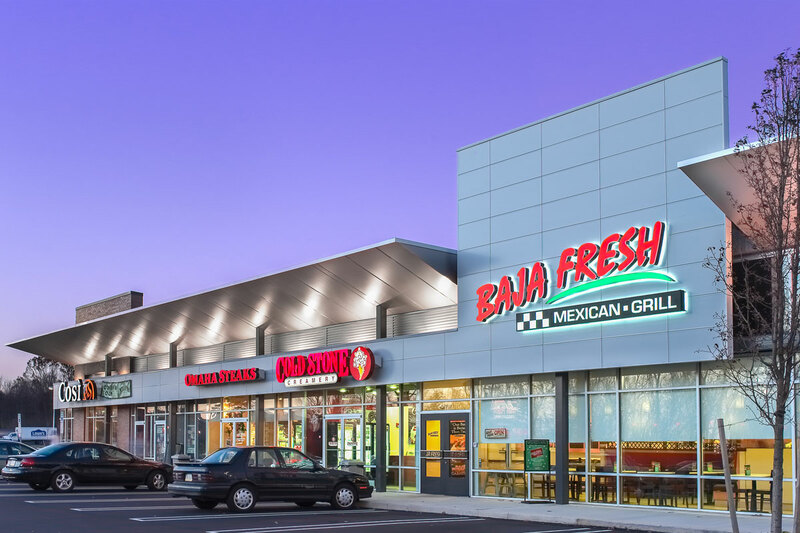 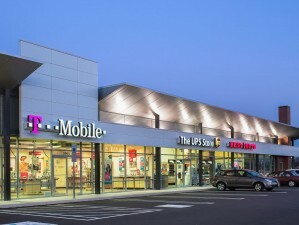 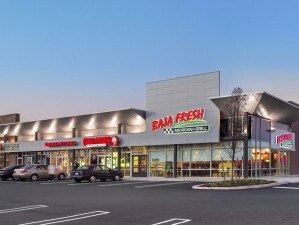 We also constructed a two tenant, 45,000 SF building adjacent to the other large retail buildings onsite. 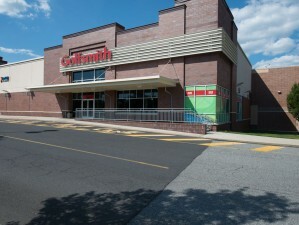 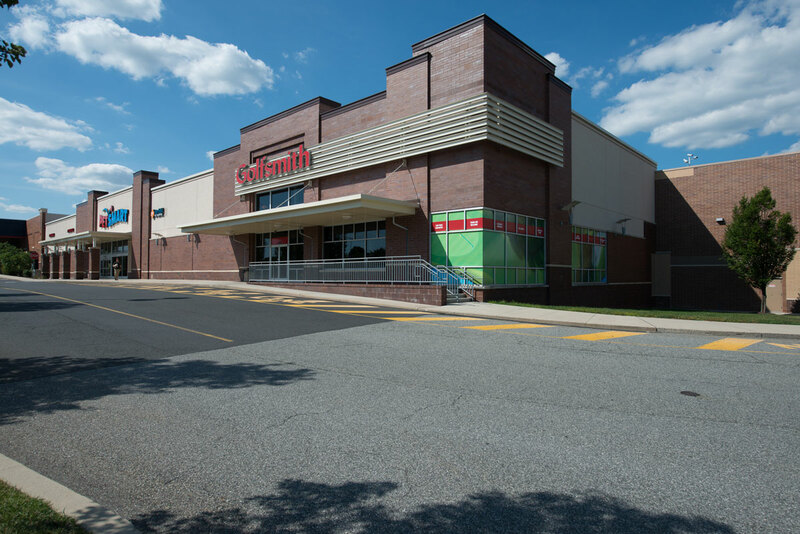 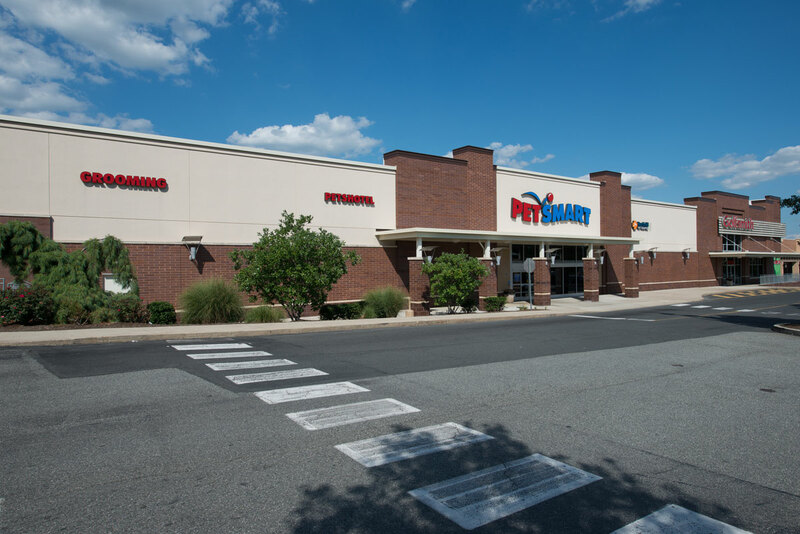 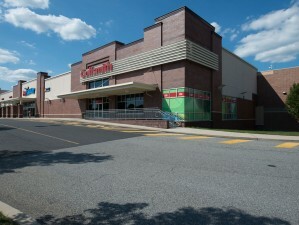 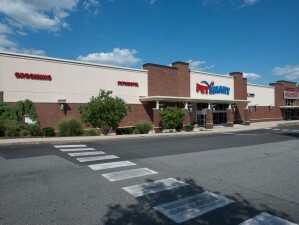 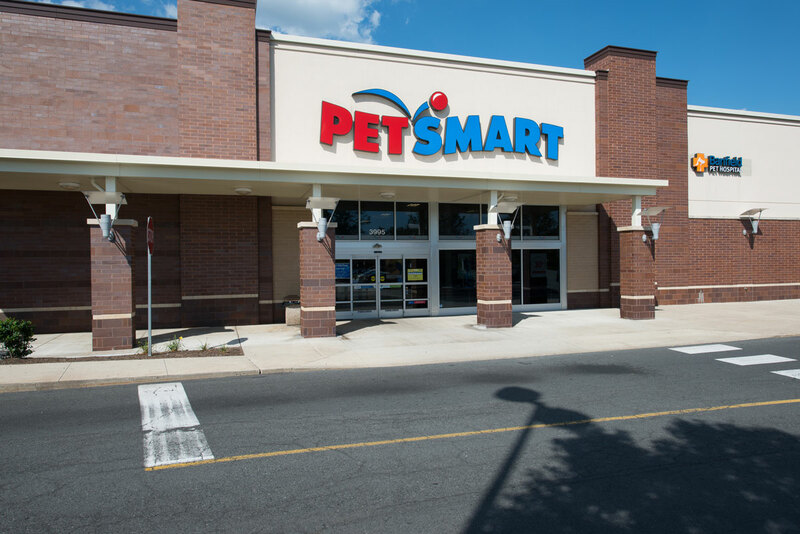 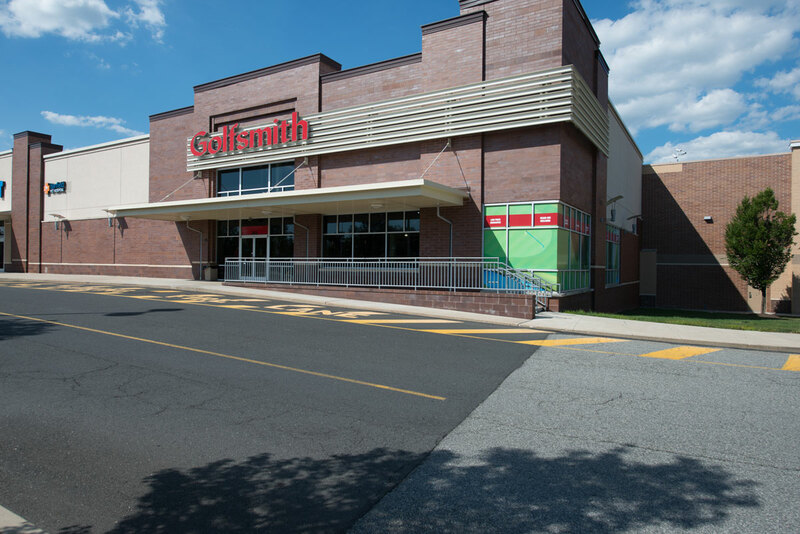 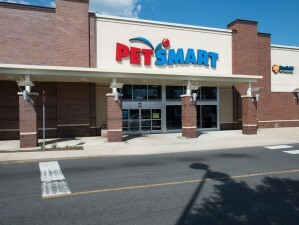 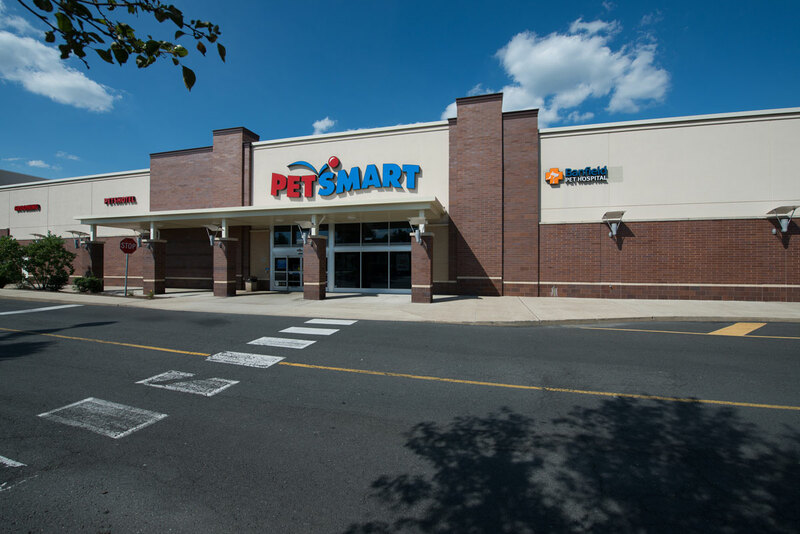 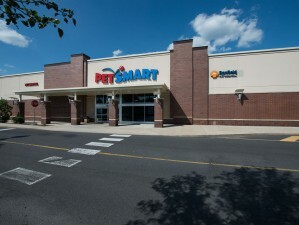 The building shell was constructed concurrently with the tenant improvements for Pet Smart and Golf Smith retail stores.